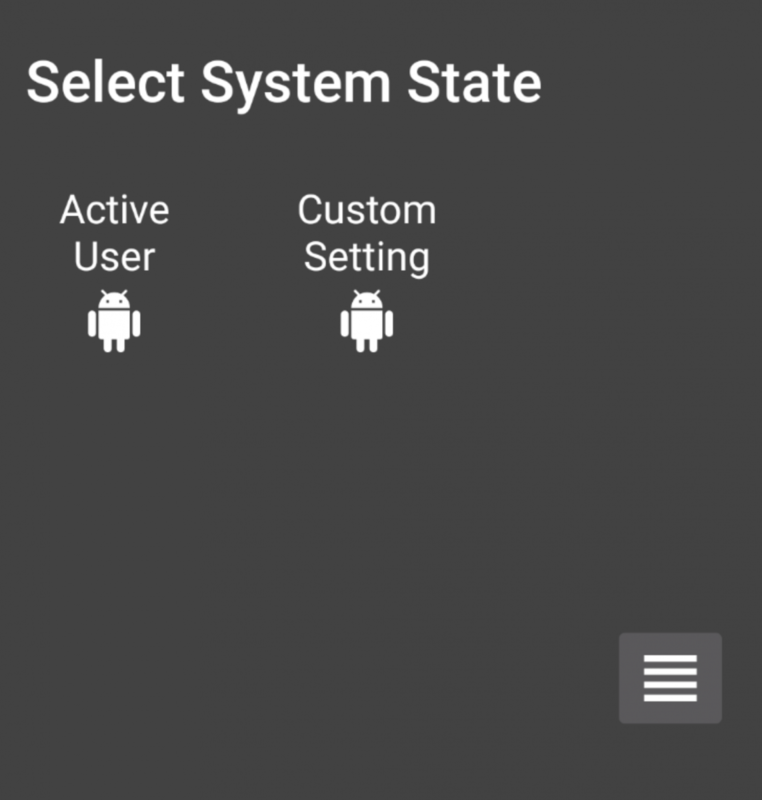 After acquiring the popular automation application called Tasker, developer João Dias has been hard at work on improving the application. His first beta release added the secure setting permission so users could automate any setting on their device. His first public release expanded on that by making it into an Action in the app, and he also modernized the app by adding runtime permissions and support for Magisk root. Now, the latest beta version of the app adds two new exciting features: The ability to export Tasks/Profiles/Projects to URLs for easy sharing and a new Event and State context that monitors settings for changes. We’re huge fans of automation on XDA. As an avid user of Tasker for many years, I’ve watched the app grow with many changes to the user interface and functionality. But one area where Tasker hasn’t evolved is its backup and sharing function. It’s a mess. 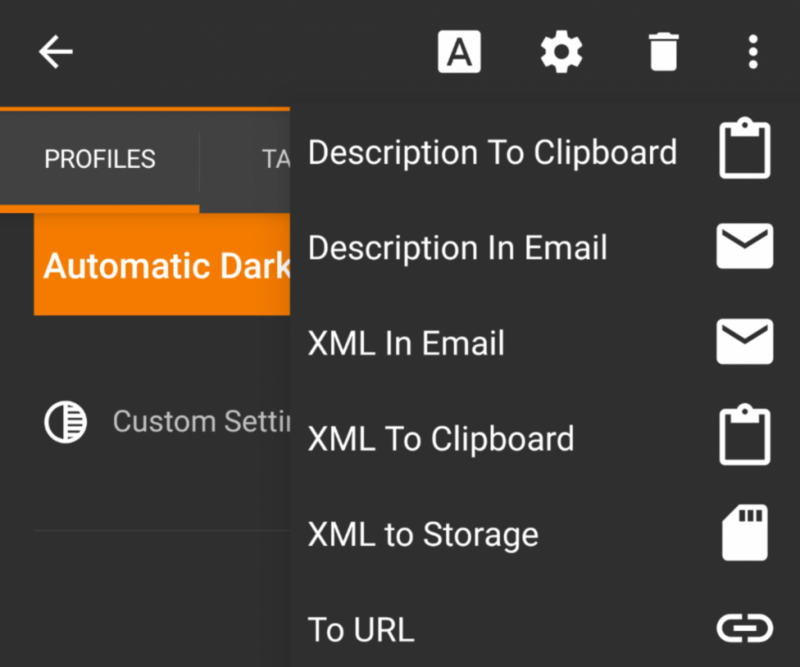 Exporting and importing your work has always been a pain because you need to export your Task/Profile/Project as an XML file, share that file somewhere like a Google Drive account, have someone download that XML file, and then instruct them to open Tasker and manually import it. With the new export to URL feature, a lot of that work is removed as you only need to share a single URL for others to import your work. All a user has to do is click on the link from their device and it’ll be imported! 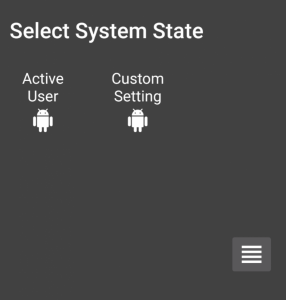 This is a feature which I personally requested the developer to add and am really glad to see it finally be included: the ability to monitor the Settings.Secure, Settings.Global, and Settings.System tables for changes! 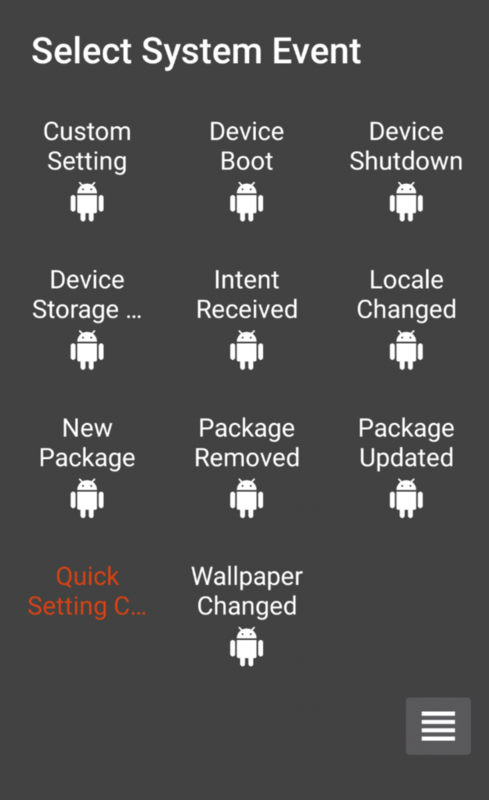 On XDA, we’ve published many tutorials in the past that take advantage of these hidden settings tables. Some examples include: Enabling the “Turn on WiFi automatically” feature on Android Oreo, Customize the Battery Saver Trigger Percent, Reduce the Long-Press Delay beyond the lowest value, Enable System-wide Immersive Mode, Disable the High-Volume Warning, Customize Battery Saver on Android Oreo, and get rid of corner rounding and status bar padding on Android 8.1 Oreo. Once you’ve selected the Event or State Context, you need to specify whether the setting you want to monitor is a Secure, Global, or System setting. Then you put the name of the setting into the name part and optionally the value if you want the Profile to trigger on a certain value. 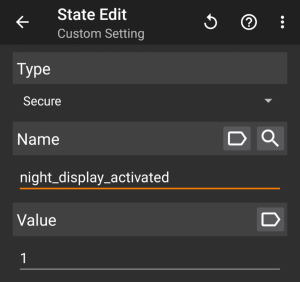 For example, I put “night_display_activated” and set the value to “1” so my Profile triggers whenever Night Light is enabled. It’s up to you to figure out what each value means. A simple Google search will usually answer that for you, though! 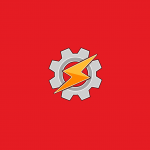 If you want to download this version of Tasker, you’ll first need to sign up for the beta program here. Then, purchase the app from the Play Store and make sure that you’re downloading version 5.2.bf6 as that’s the latest beta! Here’s the full changelog for those of you who are interested.